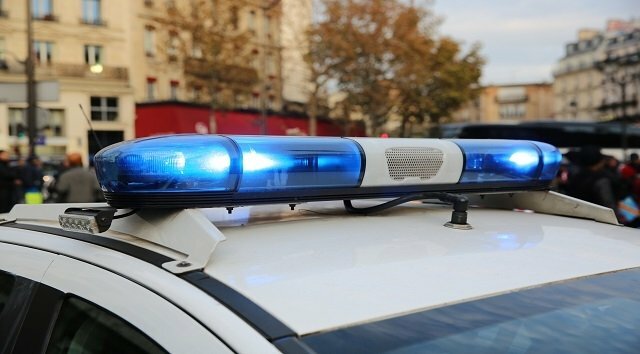 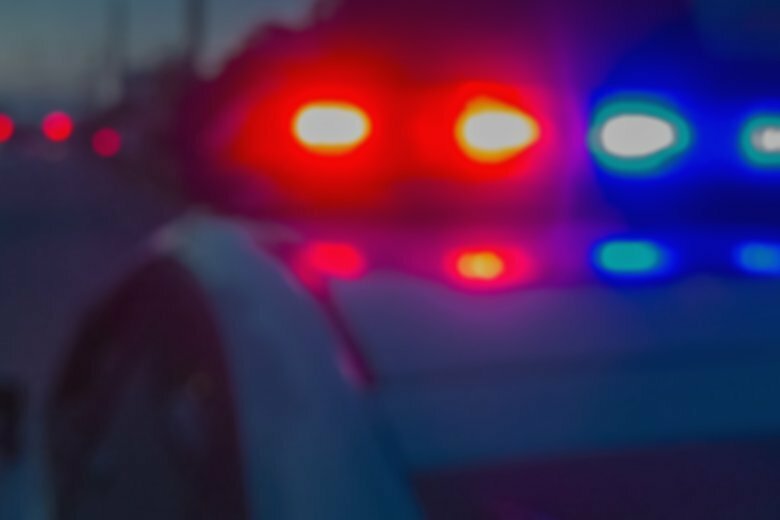 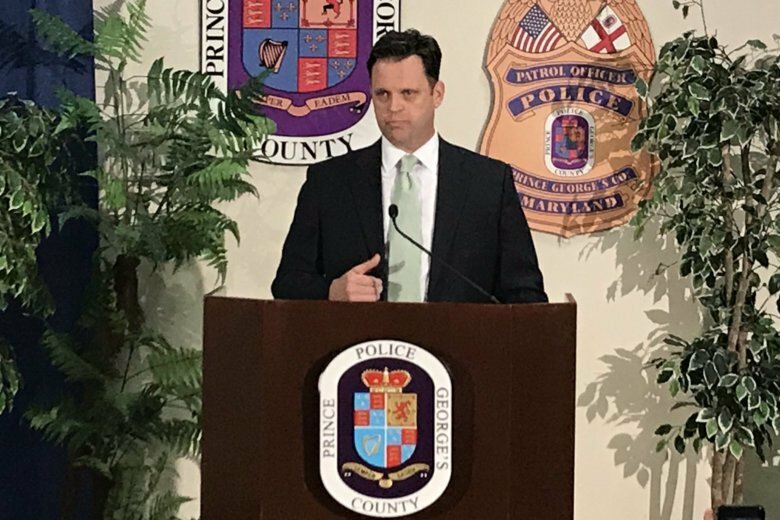 A grand jury indicted the police corporal on charges of second-degree assault and for misconduct in office. 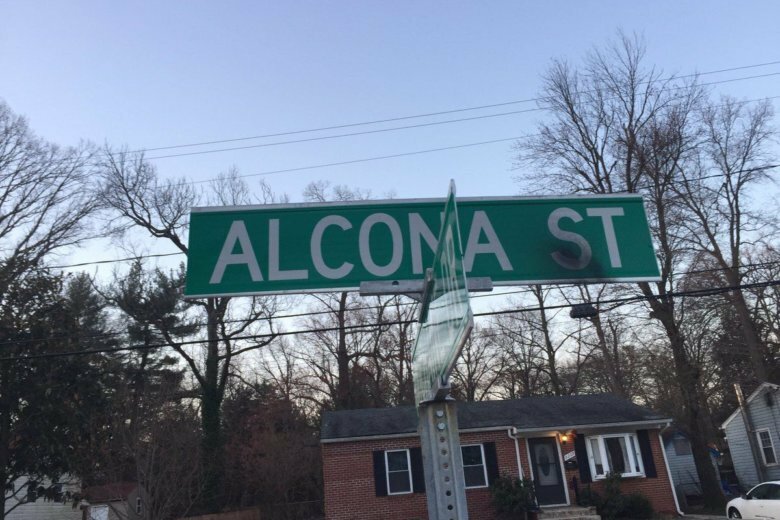 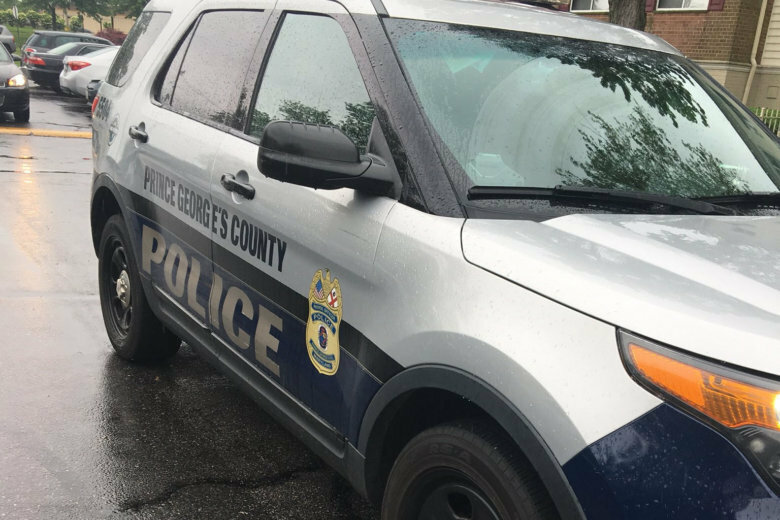 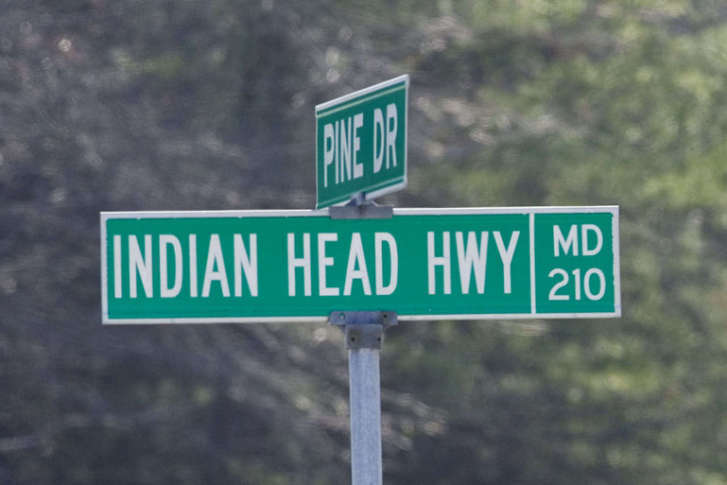 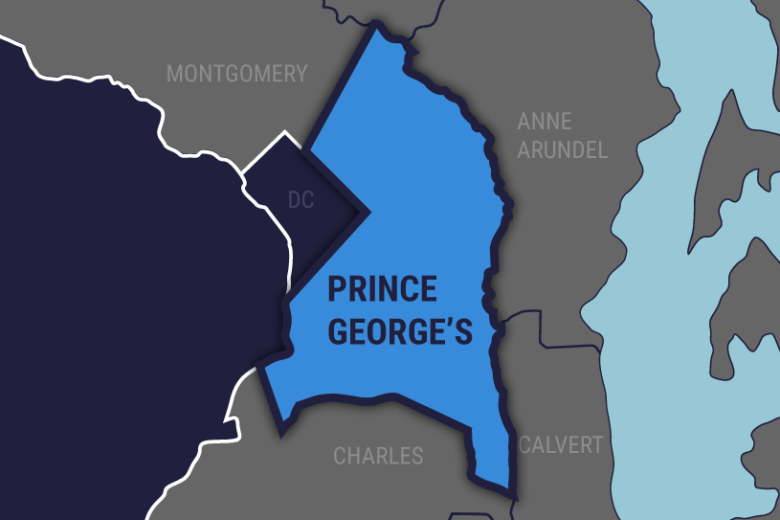 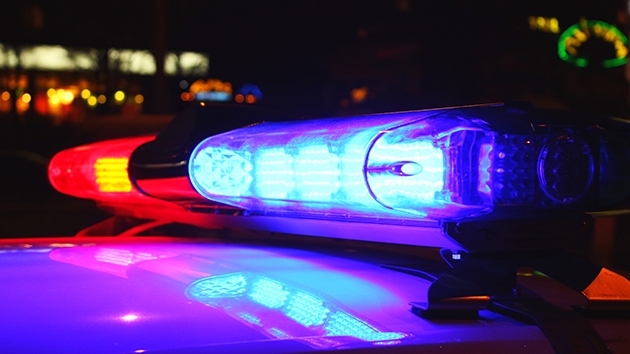 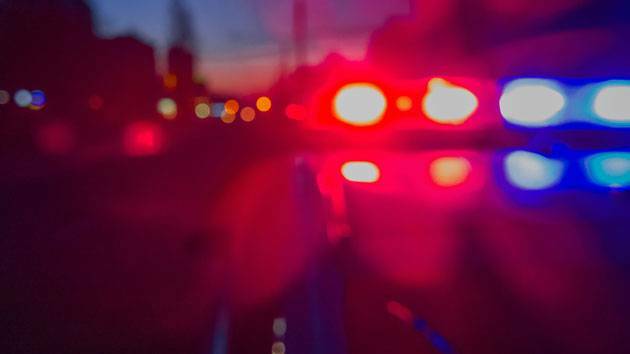 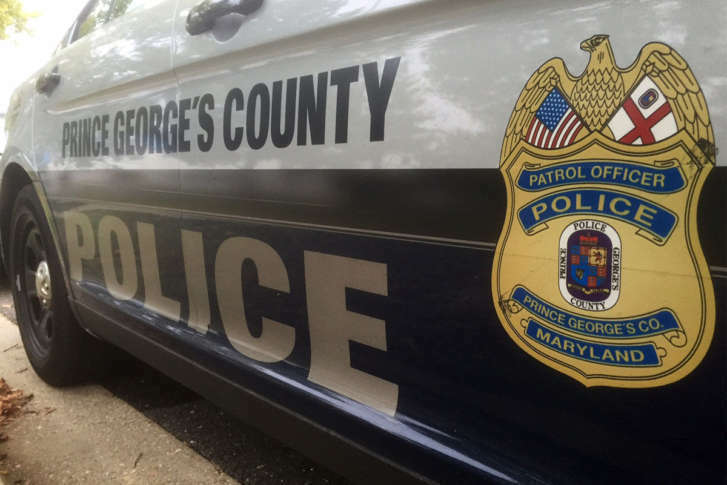 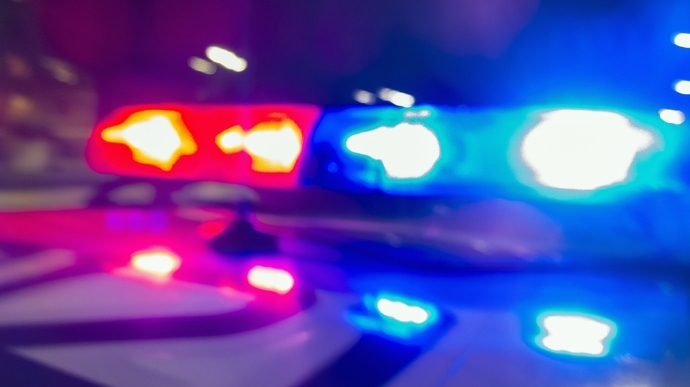 Prince George’s County police responded to Route 210 in Acoceek around 12 a.m. and found Cpl. 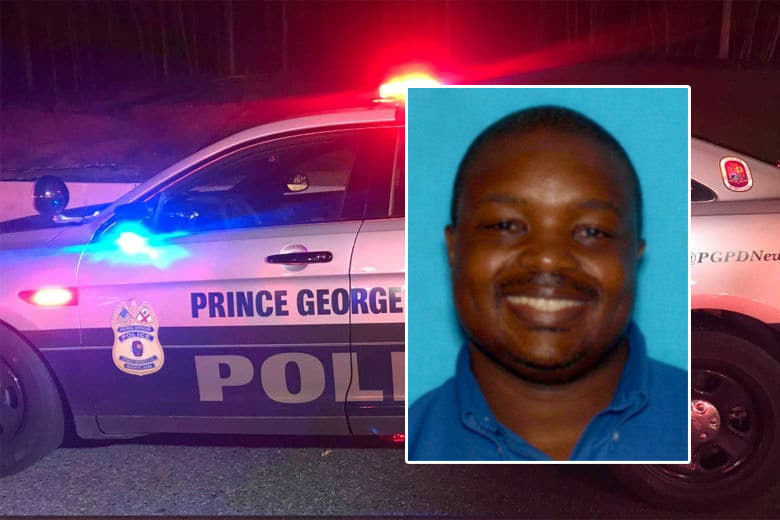 Patrick “P.J.” Mann, a Charles County officer, dead inside his car.